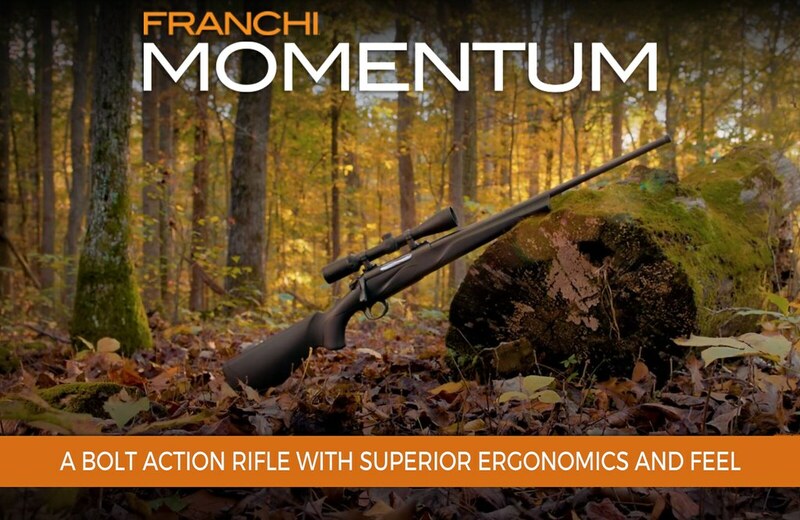 Introducing the Franchi Momentum Bolt Action Rifle: $699!!! 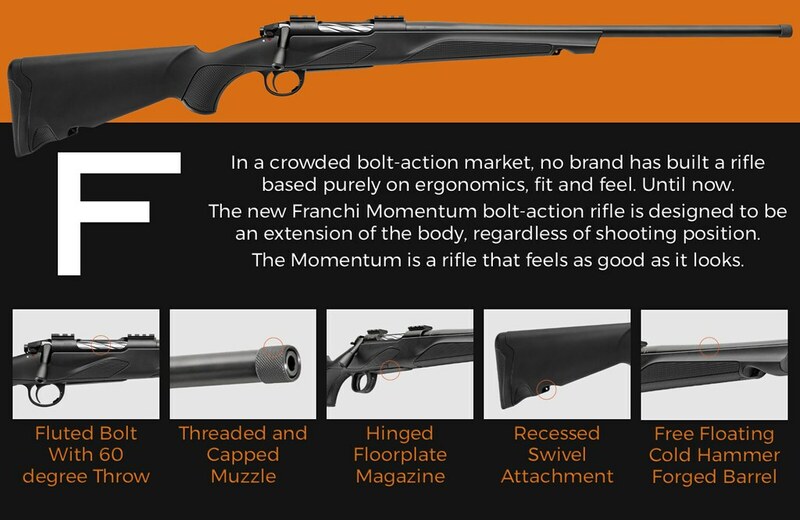 Thread: Introducing the Franchi Momentum Bolt Action Rifle: $699!!! Available in: 243 win. 6.5 Creedmoor. 270 Win. 308 Win. and 30-06 Sprg. Last edited by plainSight Solutions; 11-14-2018 at 05:09 PM.